As winter approaches, you might be thinking about upgrading or replacing the heat source in your home. If this is the case, you can’t go past a fireplace. Whether it’s a modern wood fireplace or a gas one, all fireplaces are perfect for bringing warmth and comfort into your home. If you know you want a fireplace but you’re not sure exactly what you want in particular, this guide has been written for you. Read on for helpful advice and information to help you choose the right fireplace for your home. Will It Be Your Primary Heat Source? Before purchasing a fireplace, you must consider whether it will be the primary heat source for your house. If your goal is to use it on its own, then you should look at slow combustion wood fireplaces in Melbourne. Slow combustion wood heaters are more efficient, with some designed with air-flow systems that circulate warm air via ducting to other parts of the house. Remember that you need to be mindful of managing emissions, plus you’ll need a supply of good quality seasoned wood to get the best results from your wood fireplace. What Type of Fireplace Do You Need? There are many different types of fireplaces available, so it’s important to consider which one will be best for you. A wood burning fireplace is typically made from stone or brick and is what most people think of when they picture a fireplace. If you don’t already have a fireplace in your home, keep in mind that a wood fireplace will require some construction work to install. Gas burning fireplacesarebecoming a popular alternative to traditional wood fireplaces, as they use a pipe which enables you to install the fireplace in any room. Electric fireplaces are also becoming popular due to how easily they can be incorporated into a space. When buying a fireplace, it’s important to consider where you live. If you live rurally or in the country, you should look at slow combustion wood fireplaces as a primary source of heating for your home. 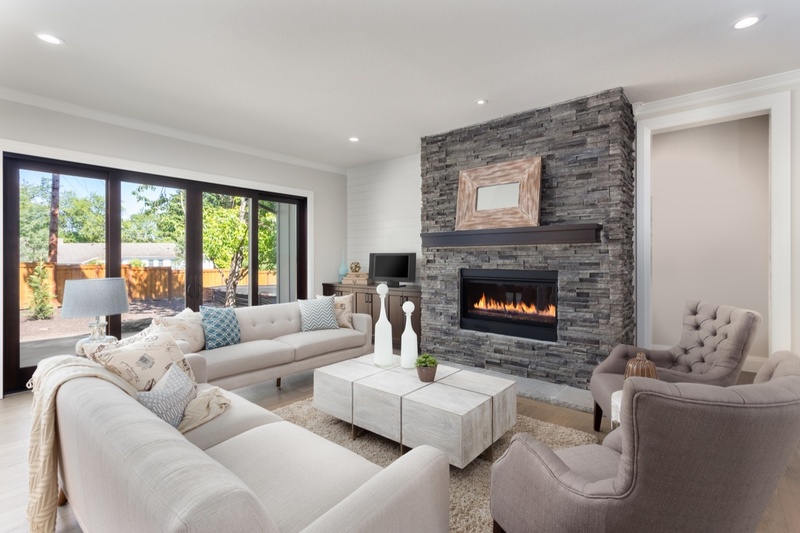 If you live in the outer suburbs, you’ll most likely have access to gas, so the convenience of a gas fireplace might appeal. If you live in the inner suburbs or city, using a wood burning fireplace can be difficult due to the supply of wood and the emissions they can release into the air. If you’re looking at putting a fireplace into your home, it’s best to contact a specialist. They’ll have the necessary knowledge and experience to help you choose the best fireplace for your home and ensure it is installed and used safely. After all, you don’t want to spend money on a fireplace if it doesn’t suit your needs. Whether you want a modern wood fireplace or an electric one, it’s essential to get in touch with a specialist for trusted advice and assistance.